Activity is above all important when we consider the role of the kings in the endgame because it is then that they leave their protective shield of pawns and take an active part in the proceedings. A further major topic is the activity of the rook and it is not uncommon in the ending for a pawn to be sacrificed to obtain such activity. 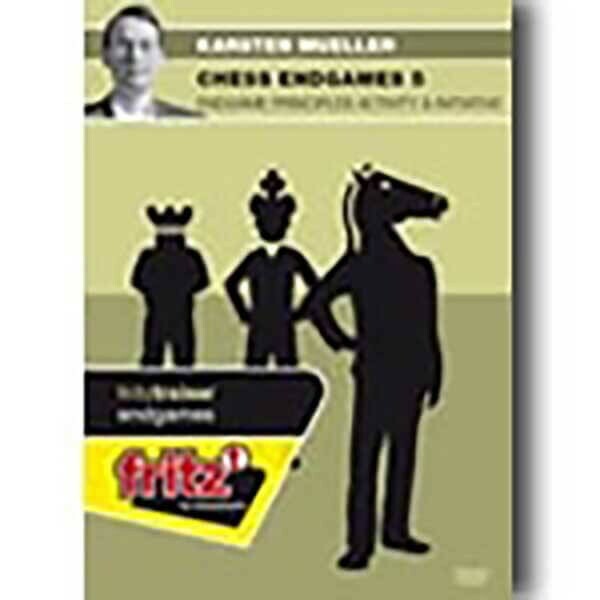 The chapter on initiative introduces, for example, endgames such as rook+knight against rook+knight, because neither of these pieces is suited to a passive role and even a slight initiative can be sufficient for victory. 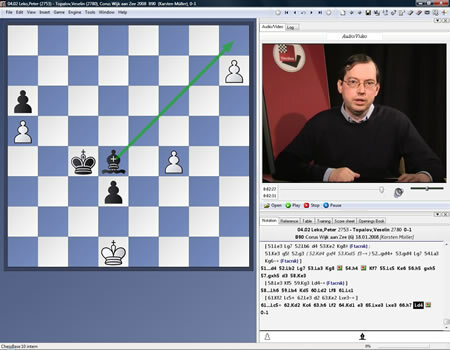 In the endgame mate should contantly be in your thoughts. So, for example, Stamma's mate is treated, as are mating attacks in rook endings and the 4th phase of the game. 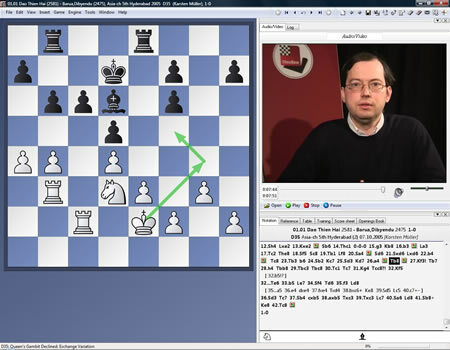 The correct choice of pieces to exchange naturally always plays an important role, but generally speaking the cost of every wrong move increases in the endgame. Additionally, general rules of thumb, such as the side ahead in material exchanges pieces and the side which is trailing exchanges pawns, should be applied with the greatest of care. What you need to look out for will be explained to you in detail on the DVD. Video running time: 4 hours 18 minutes.